Save the Children has led global action on children’s rights for more than 90 years, delivering programmes internationally to ensure that the greatest possible impact for children is achieved. 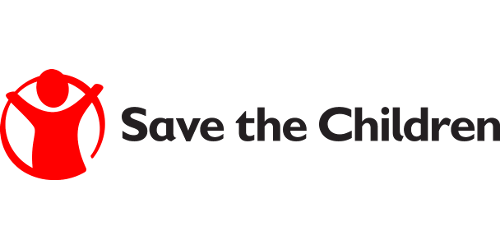 Save the Children comprises Save the Children International and 30 member organizations working to deliver change for children in around 120 countries. Save the Children’s mission is as urgent and relevant as ever: more children are surviving and thriving than ever before, but millions of children are denied their most basic rights and unable to fulfil their potential. To ensure that all children survive, learn and are protected, Save the Children focuses on reaching the most deprived and marginalised children, who are too often excluded due to poverty, geography, gender, ethnicity or disability. The organization will do whatever it takes to ensure that no child is left behind. 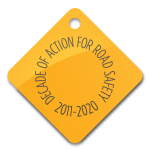 The organization is also taking steps to protect children on the road as a member of the GRSP and a partner in the Global Initiative for Child Health & Mobility. Change is within our reach. No child should ever die of preventable causes – yet millions do every year. With 25,000 passionate people in 120 countries, we can and will change the world for children.